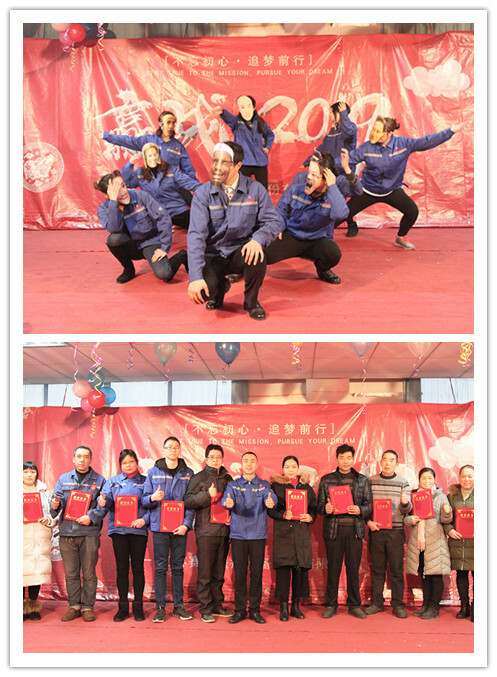 On January 12, 2019, we held a company annual meeting in the factory. 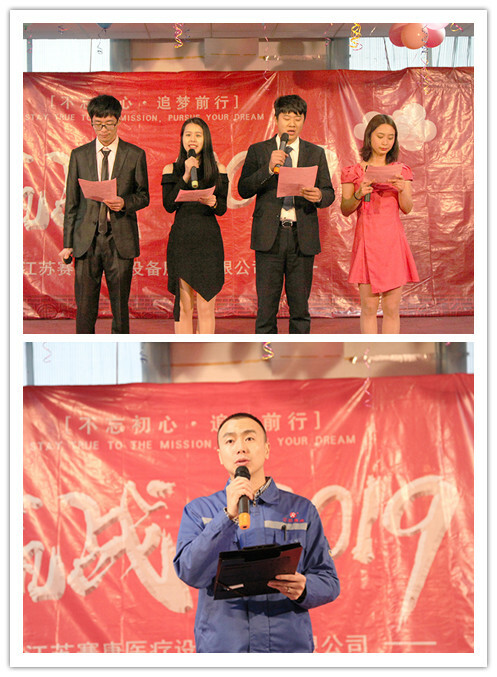 Everyone gathered to sum up the achievements of 2018, commended the excellent employees, and raised more expectations for 2019. 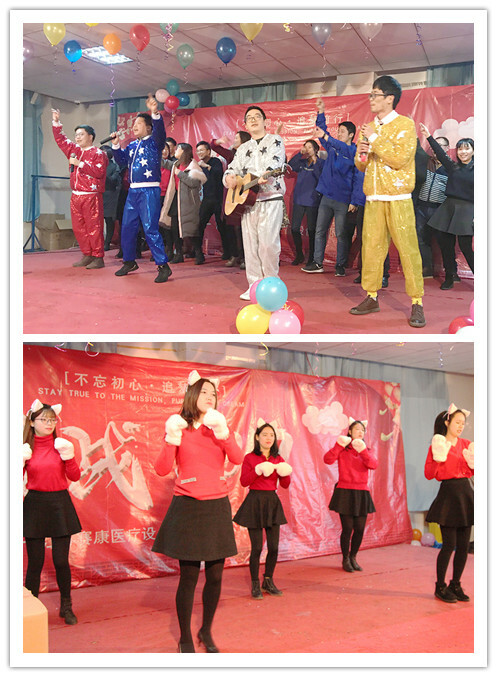 Every department performed a wonderful program and everyone was very happy.